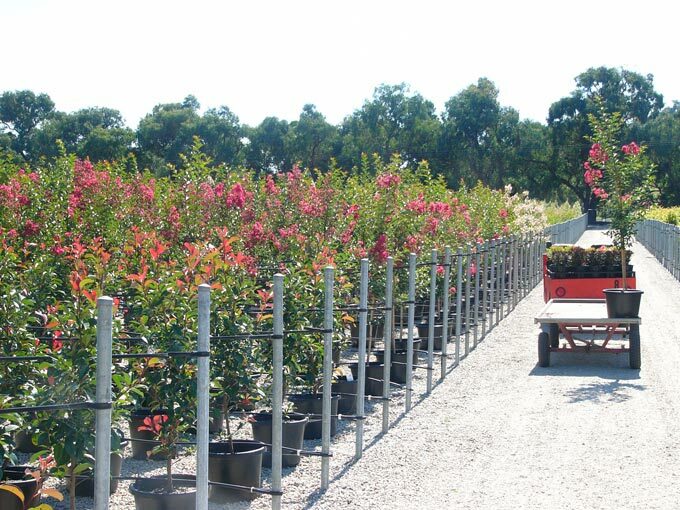 Complete Irrigation Solutions have vast experience in designing and installing� irrigation systems for horticultural applications. 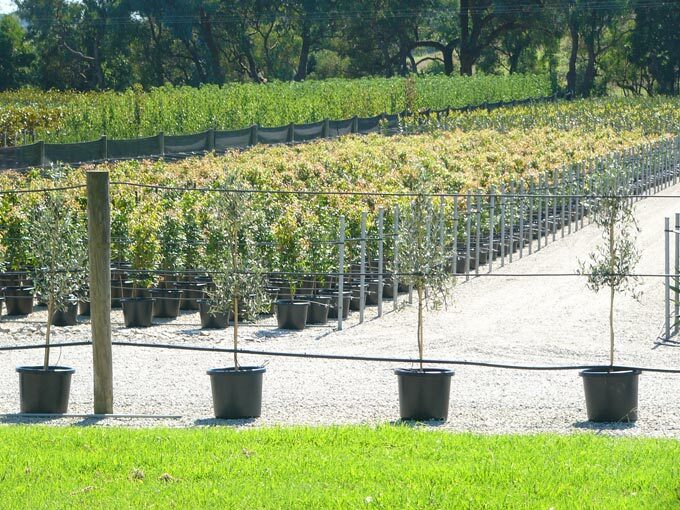 Whether it be for some of Victoria and Australia's largest and best known flower growers and nurseries, or for specialist micro-herb growers, CIS irrigation is able to design and install a pump and irrigation system fit for the purpose. 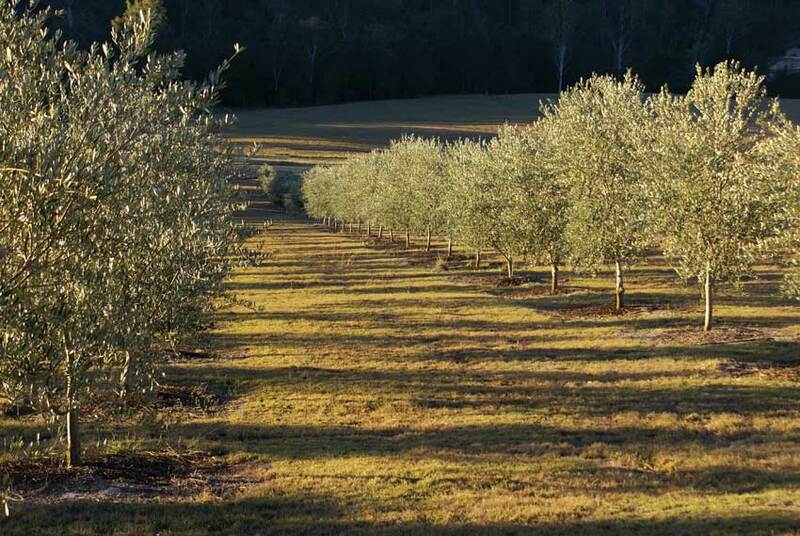 Horticultural irrigation�typically uses drip and micro-spray�irrigation which allows the grower or nurseryman to manage their irrigation with a�greater deal of precision and efficiency.� This maximises growing conditions and can minimise the risk of things such as disease. Not only is water used more efficiently, but there are time and labour savings as well.